Northampton Town have signed Burton striker Marvin Sordell and Scunthorpe defender Charlie Goode on loan until the end of the season. 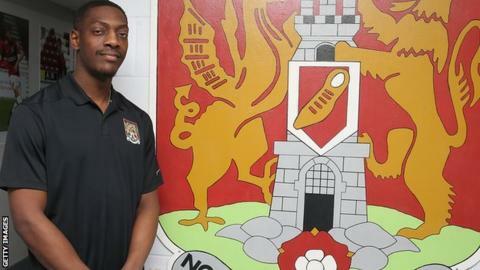 Sordell, 27, who represented Great Britain in the 2012 Olympics, has scored twice in 20 appearances for the Brewers this campaign. Goode, 23, has played 85 times for the Iron, including 25 times in 2018-19. The pair could both feature for the League Two side in Saturday's home game against Colchester.